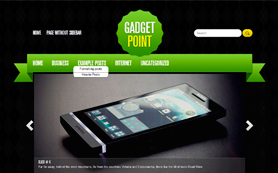 DroidPress is an imaginative and futuristic free WordPress theme for gadget lovers, technology bloggers or mobile enthusiasts to showcase their work. 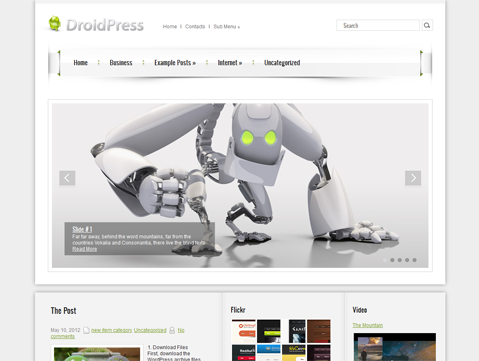 The premium DroidPress WordPress theme has a great mix of white, grey and green colors that give it a contemporary look and feel. 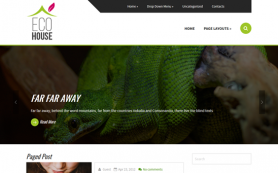 The theme is professional in nature and highly stylish and functional in its design. 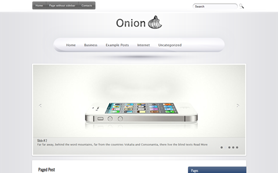 It can be easily customized to your personal taste. 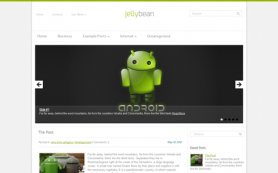 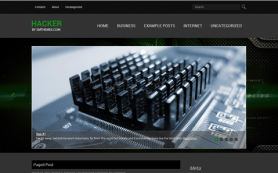 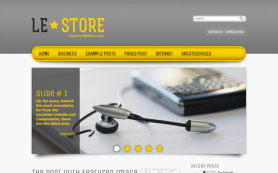 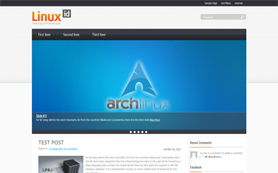 Check out our free WordPress theme for more or get the link-free version of this versatile design.